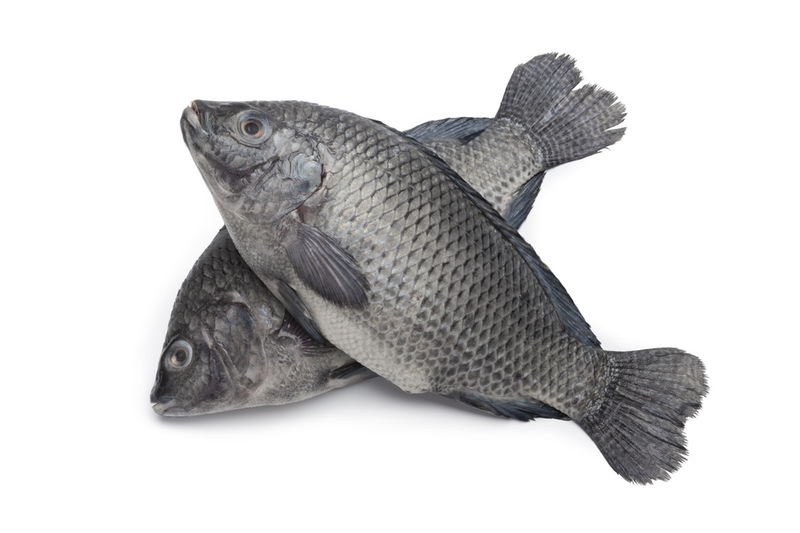 Why Is The Tilapia Fish Bad For You? I’ve been planning to blog about this topic for the longest time, finally got to it! Some of us still choose to eat animal flesh (including me), however we have to educate ourselves on the quality and integrity of the animals we buy. Remember that every dollar we spend is essentially a vote, the more we choose to pay for better quality products the more they will appear on the market and the cheaper they will be. I was recently researching the whole topic of farmed fish and found many interesting articles that explain the dangers of eating the Tilapia fish. 1) Tilapia is the “aquatic chicken”, it breeds easily and eats everything. It is the perfect factory fish; it happily eats pellets made largely of corn and soy and gains weight rapidly. 2) The inflammation in the body caused by eating Tilapia is greater than that of a hamburger or pork bacon. Tilapia is as bad for you as bacon! So many scary points, but what should you do if you choose to eat fish? Choose to buy wildly caught fish, they are pricier but they are much better for us and the health of our kids. I hear people tell me that the high price of wild fish is so high they just cannot afford it on a weekly basis. I know exactly what they mean by that, in my household we used to buy Salmon or Tilapia every week for our Shabbat dinner, and yes it does become pricy, even the farmed ones are not cheap. Here is something to think about – who said we must eat fish every single week? If we plan to eat fish twice a month the costs are becoming much more manageable and we also allow ourselves to be more creative in the kitchen. Most of us eat the same foods every single week, we either rotate our dishes or cook the same foods over and over just because this is what we know to cook. We are smarter than that! 1. Local Health Food Stores, Longo’s, Whole Foods. I Always start a small talk with the employees and eventually ask this question: “Would you feed this to your kids?” If they say yes then buy it, if they say no, don’t! Don’t ask further questions because employees are afraid to be caught saying bad things about the food sold, but by all means ask them for their opinion about the quality of the food. 2. Online (for USA residents only). Vital Choice sell wildly caught seafood, they are a bit pricier but so worth it!